Denuvo DRM see users on Steam revolting against Sega's shot at nostalgia. 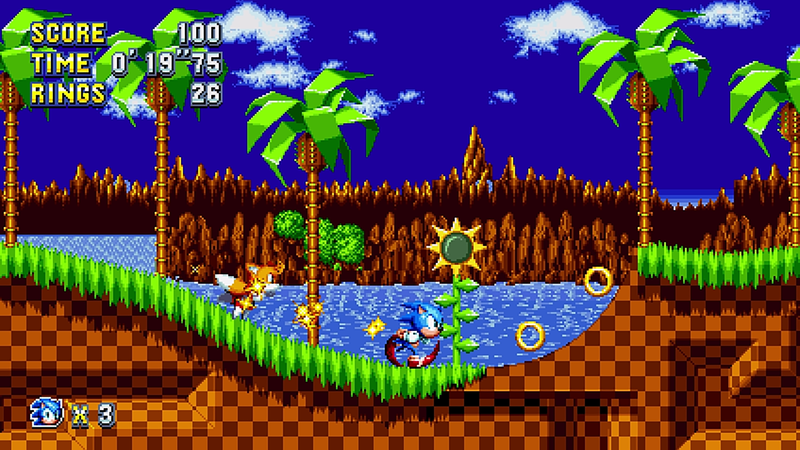 Update: Sega has patched out the bug preventing PC owners of Sonic Mania from playing the game offline. "We’d like to thank the community for their honest feedback with regards to Sonic Mania on PC. We’ve found the problem within the game code that was stopping people playing offline and it’s been corrected by the dev team," said the company on Facebook. :We’ve looked into the DRM complaints and can confirm this was not the cause of the problem. 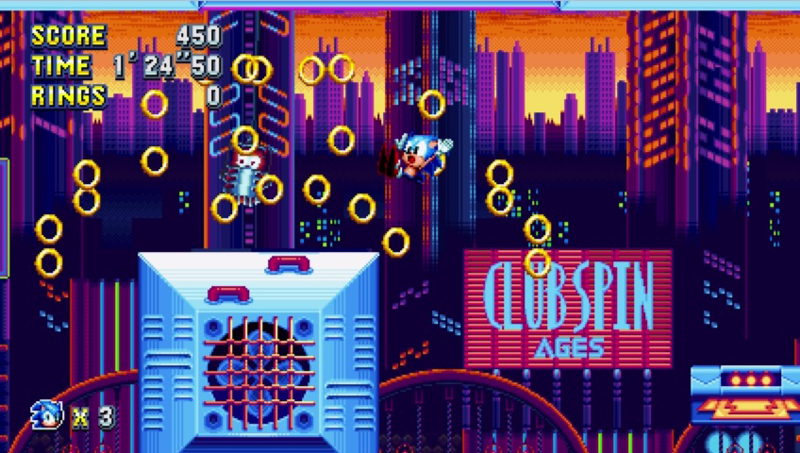 We apologise for any inconvenience any of the bugs may have caused players of the PC version at launch and would like to reassure them again, that as with this particular bug, we are on the case and working on fixes so everyone can have an uninterrupted and enjoyable experience playing Sonic Mania both online and offline." A few days before Sonic Mania was scheduled to launch on Xbox One, PlayStation 4, Nintendo Switch, and PC, the latter version was delayed. 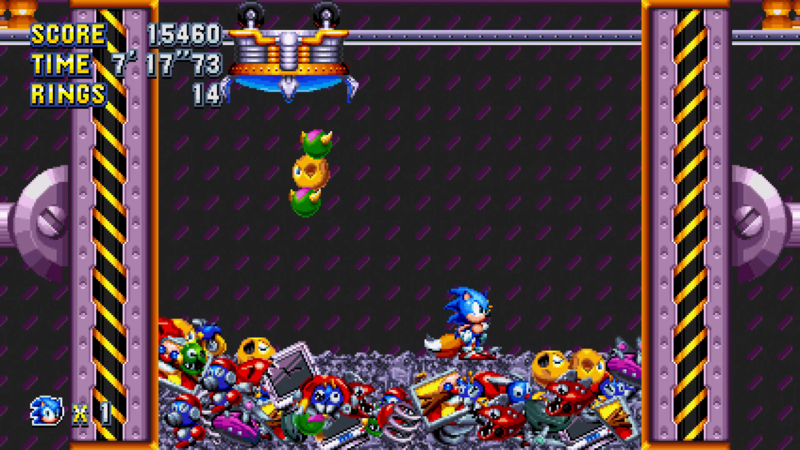 Now Sonic Mania is out on Steam, but fans aren't happy as Sega has added the much-maligned Denuvo digital rights management (DRM) system to the platform. Strike one for the release. How Steam fans felt when Sonic Mania had DRM. The problem is that when Sonic Mania launched, the inclusion of Denuvo was not noted on the Steam store page under the features section. Fans already hate Denuvo - for causing performance issues and locking paying customers out of their own games - so when it appeared that Sega was trying to slide the DRM in under their noses, they flipped. Strike two. In addition, Denuvo seems to be causing Sonic Mania to hit a snag, with some players noting that the game isn't playable offline at all. This version of the DRM apparently needs to have an always-online connection to authenticate Sonic Mania, meaning there's effectively no way to turn Steam into Offline Mode and play the game. Strike three, you're out. Sonic Mania still holds a "Mostly Positive" rating on Steam, but most if not all of the "Most Helpful" reviews are Negative. All told, there are 612 negative reviews out of a total of 2,097 as of this writing. "I am beyond disgusted that this was installed without any warning. If not removed I shall seek a refund towards the end of my refund period in a week. More urgently, I am trying to find a way to eradicate the malware from my computer presently," wrote Steam user Miraglyth, the writer of the Top review on the page. "Sega delayed the release of the PC version to implement Denuvo and they did it in a way that I've never seen before: This game can't be played offline. At all," said user XeidiDent. "And there's nowhere on the Store page informing the customer about this. Lesson learned, Sega." "I preordered the game, expecting it to be DRM-free because the storefront page didn't mention it. I asked for a refund. Don't waste my time like that, Sega. Not cool," added user Sabin Stargem. "If I could play offline, you'd get a good review. But it's clear 'delaying for optimizations' was to lazily implement an anti-piracy measure," wrote user Leave3D, tapping on the current fan speculation about the reason behind the PC delay. In response to the review-bombing, Sega has already released a response about the DRM, pledging a fix for those who can't play the game offline. The publisher also added Denuvo to the list of features so Steam buyers know the game has DRM at all. "Like you, we've noticed an error in the Steam store not mentioning the DRM for Sonic Mania. We're fixing that now," said Sega in its statement. "Sonic Mania is intended to be played offline and we're investigating reports on that. We're also investigating other issues like controller support, these are all PC specific things that Christian and the team have been working on these last few weeks. Please bear with us while we collate and investigate problems that are being brought to our attention." As I said, the reviews are still positive overall, but it's not the best start for Sonic Mania on Steam, a game that's already seen accolades and been enjoyed on other platforms. Tagged with Action,	DRM,	News,	PC,	Sega.